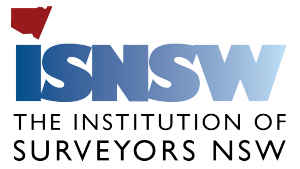 This site is an information portal for Continuing Professional Development events (CPD events) relating to the NSW surveying industry. 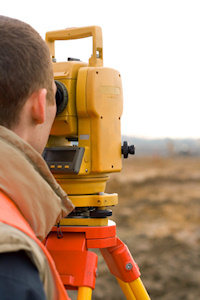 These events may be conventions, conferences, seminars, training sessions, workshops etc - anything related to professional development in the surveying industry. The site currently has five participating industry organisations as listed below. Each organisation has allocated a CPD Assessor. CPD Information on events can be submitted for assessment on the site and they will be assessed by the current CPD Assessor allocated by the most appropriate organisation. Each organisation can upload information for their members, relating to such things as their organisation's CPD Calendar, CPD Return forms, Event Attendance Records etc. Who is this site intended for? 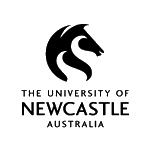 This site is intended to assist NSW surveying professionals by allowing easier access to information and CPD assessment details on CPD events across multiple organisations. The organisations listed below are current participants in this initiative. Other organisations are welcome to become involved and should contact us to discuss further. Please click on the relevant organisation below for more CPD related information, downloads and more.